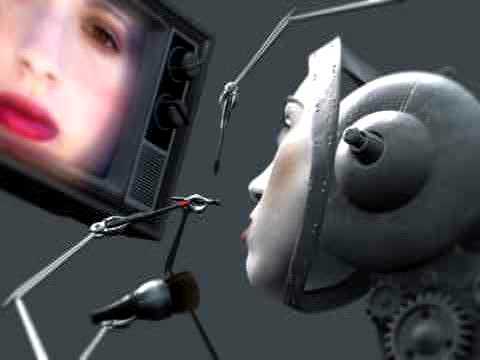 Digitally controlled magnetic liquid sculptures. 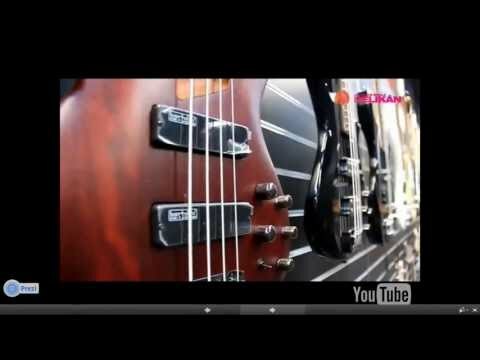 The liquid is known as ferrofluid, a liquid that becomes strongly polarised when in the presence of a magnetic field. 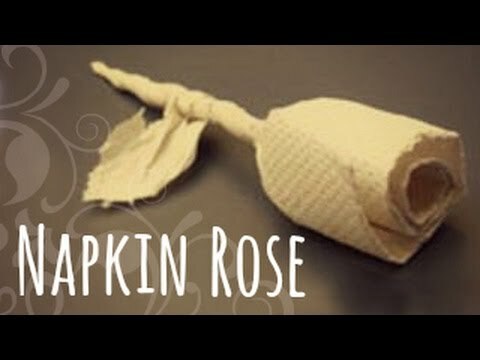 Create a simple paper rose using napkins. 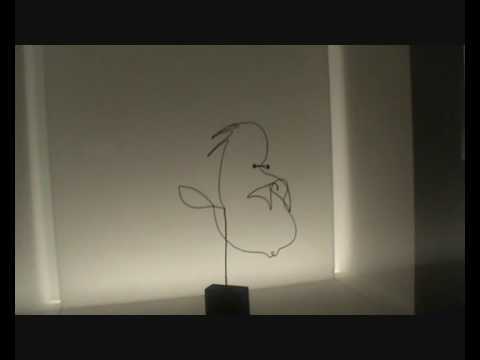 A video showing Alexander Calder's wire sculptures. 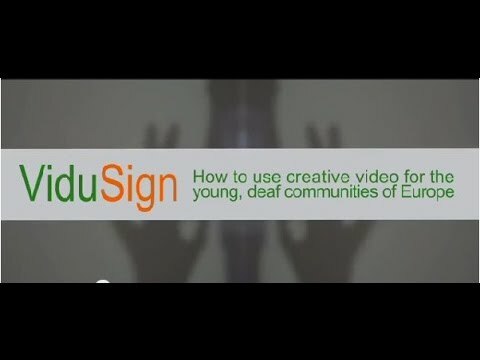 Vidusign - using creative video for the deaf Vudusign is a European funded education project that is teaching the deaf how to use video as a creative tool for communication. 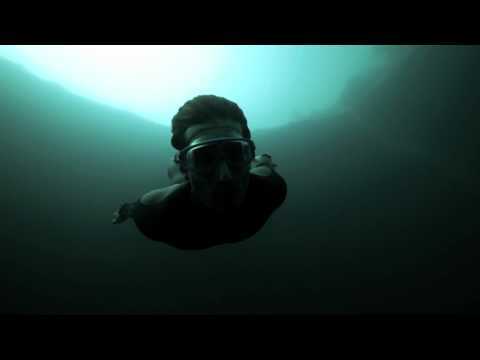 A beautiful artistic video of Guillaume Nery base jumping at Dean's Blue Hole, filmed entirely on breath hold by the french champion Julie Gautier. 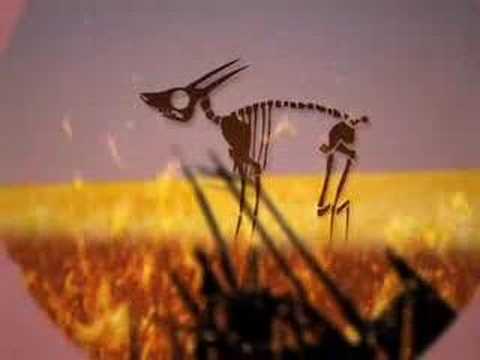 Winner of the People's Choice Award at the Kalamazoo animation festival, international cartoon challenge.